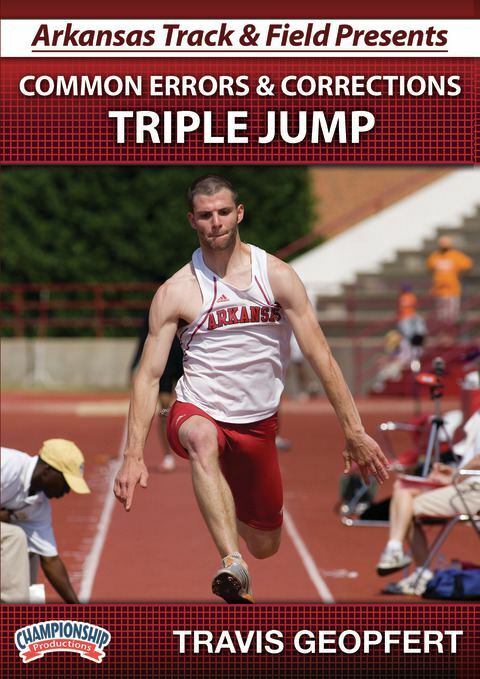 Decathlon coach for the 2009 USA vs. Germany Thorpe Cup; former UNI Head Coach, 2009 MVC Indoor and Outdoor ChampionsUniversity of Arkansas Assistant Coach Travis Geopfert identifies and diagnoses the most common mistakes athletes make when triple jumping. 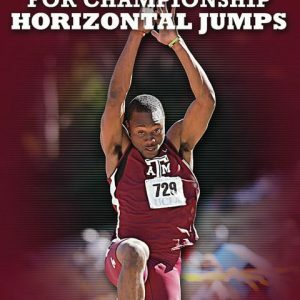 With demonstrations by 4x All-American Tarik Batchelor, Geopfert walks you through the poor technique that hampers performance and provides drills to correct the technique. 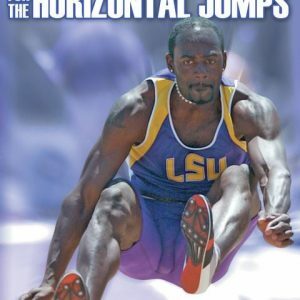 He supplements these drills with “Coaching Points” that he uses to develop championship jumpers. Lengthening each phase of the approach is covered and Coach Geopfert stresses only giving your athlete as much speed as they can handle. This is especially important early in your athletes’ development. Not only does Geopfert deliver drills and techniques, he explains the reasons why he uses these particular drills, all relating back to correcting movements which hamper performance. 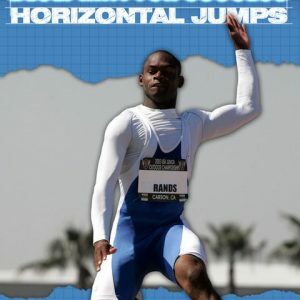 Order now and provide your athletes with the tools they need to reach their potential!